Free Delivery 3-5 days in most UE Countries. Parlux Advance Black is innovative, technologically-advanced and "futuristic" with its 2200 Watt power. 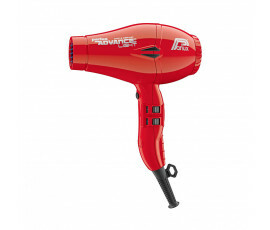 Provides a very fast blow-drying, reduced hair-styling times and less energy consumption. Thanks to its inner silencer, it is silent, very well-balanced and manageable. 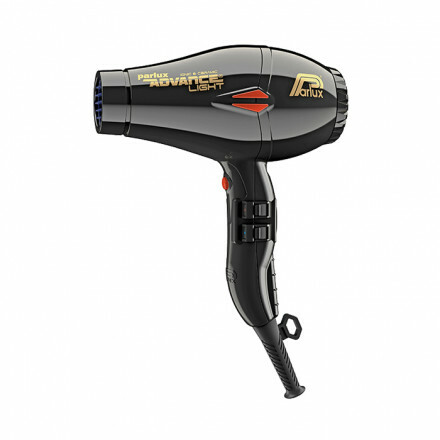 Offers an ergonomic design for a more comfortable handling and salon-quality results. Your hair will be shiny and soft thanks to negative ionic emission technology. Ergonomic design, 2 speeds and 4 temperatures. IONIC & CERAMIC technology essential for healthy and static-free hair. 2200 Watt power providing quick blow-drying and soft and shiny hair. 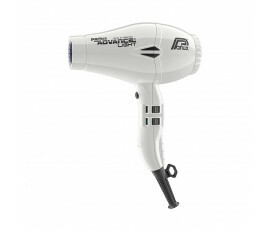 Air-flow: 83 m3 /hours for a quicker drying and more energy saving. K-ADVANCE motor provides 2500 hour life for an advanced performance. Eco-Friendly - Recyclable materials. Low noise pollution thanks to its inner silencer. Very fast drying to energy saving. 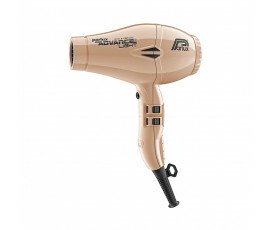 This salon-quality blow dryer is provided with 2 nozzles, which give a fast, easy and safe adhesion. One is for a perfect setting of your hair and the other is for a fast drying. 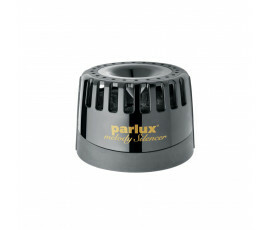 Advance Diffuser and Melody Silencer are available and compatible with Parlux Advance Hair Dryer. Six-month manufacturer's guarantee against faulty workmanship or defective materials starting from purchase date, even for unopened package (see User guide). See the reviews of our customers. I use the Advanced Light to dry my hair every morning before work. My routine is to wash with water, towel dry, blow dry, and then pomade.\n\nI would recommend this to anyone with the budget to spare on a higher end hairdryer as I've found it performs better than most budget hair dryers.\n\nIt offers you more control due to its small size, and low weight. It's greater airflow also ensures you can use a brush to really give your hair a lot of volume.\n\nI would have preferred a push-to-activate button, but that's just my preference for my own usage. How can I give my review? After a few days of your order, you will receive an email which asks you for your personal review.